An isolation tank is a lightless, soundproof tank inside which subjects float in salt water at skin temperature. They were first used by John C. Lilly in 1954 to test the effects of sensory deprivation. Such tanks are now also used for meditation and relaxation and in alternative medicine. The isolation tank was originally called the sensory deprivation tank. Other names for the isolation tank include flotation tank, John C. Lilly tank, REST tank, sensory attenuation tank, and think tank. 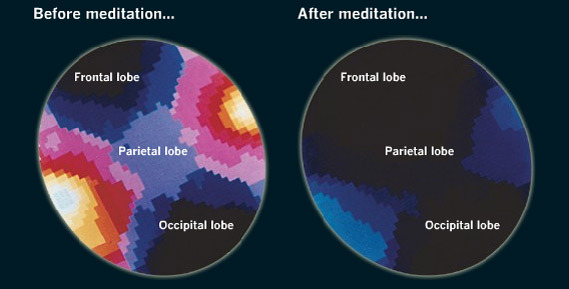 Ever thought of what it would be like to have your sensory input completely cut off while in meditation? According to many people who have tried sensory deprivation they say it is a great form of therapy.. Imagine the “distractions” being completely cut off, leaving only pure unchecked consciousness. This is the essence of what sensory deprivation is. “John C. Lilly, a medical practitioner and neuro-psychiatrist, developed the flotation tank in 1954. During his training in psychoanalysis at the US National Institute of Mental Health (NIMH), Lilly commenced experiments with sensory deprivation. In neurophysiology, there had been an open question as to what keeps the brain going and the origin of its energy sources. One hypothesis was that the energy sources are biological and internal and do not depend upon the outside environment. It was argued that if all stimuli are cut off to the brain then the brain would go to sleep. Lilly decided to test this hypothesis and, with this in mind, created an environment which totally isolated an individual from external stimulation. 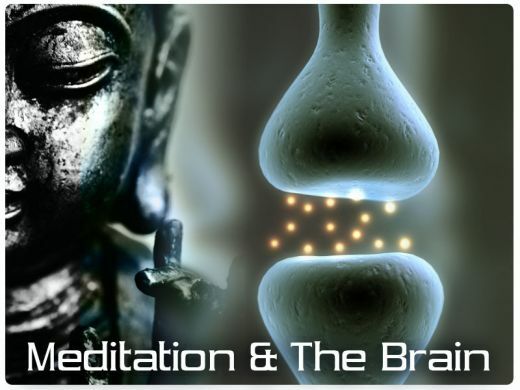 From here, he studied the origin of consciousness and its relation to the brain. “A sensory deprivation tank can help activate your mental powers and even open a gateway to another universe. But what can floating in a dark warm tank do for you in real life? And why would people even want to do such a thing?” -said I09.com. A sensory deprivation tank is a temperature regulated, saltwater (Epsom) filled tank that blocks all light, sound, and creates the illusion of being “weightless” like in space. The weightless feeling comes from the salt and the temperature regulated water. The water is warmed to “skin temperature” effectively making it feel like there is nothing touching you, but you’re floating. Imagine what it would be like to put your brain in a box with nothing else stimulating it besides the vastness of your consciousness. People have reported having incredible experiences like OBE’s and traveling the cosmos, to reaching a state of peace that is so therapeutic and positive that people swear by it and now regularly have sessions in the tanks. Now that we’ve gone through the history and uses of the isolation chamber, I recommend watching these short videos to get a better perspective on some of the first hand experiences people have had with sensory deprivation.